Itching for something exciting this summer? 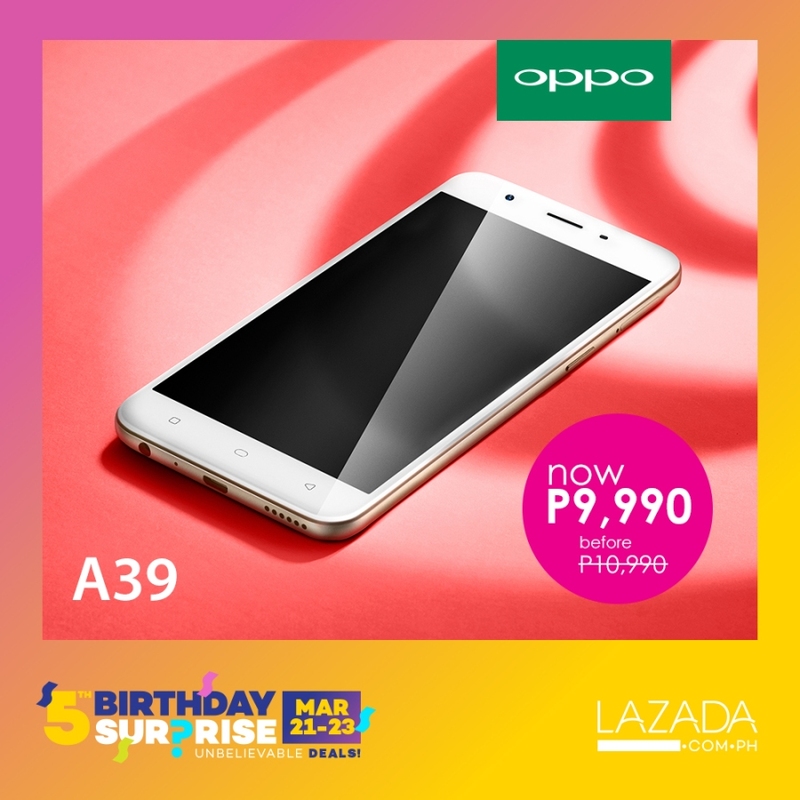 Get ready for the hottest sale this time of year as OPPO celebrates Lazada’s fifth year anniversary with amazing discounts on its popular phones! 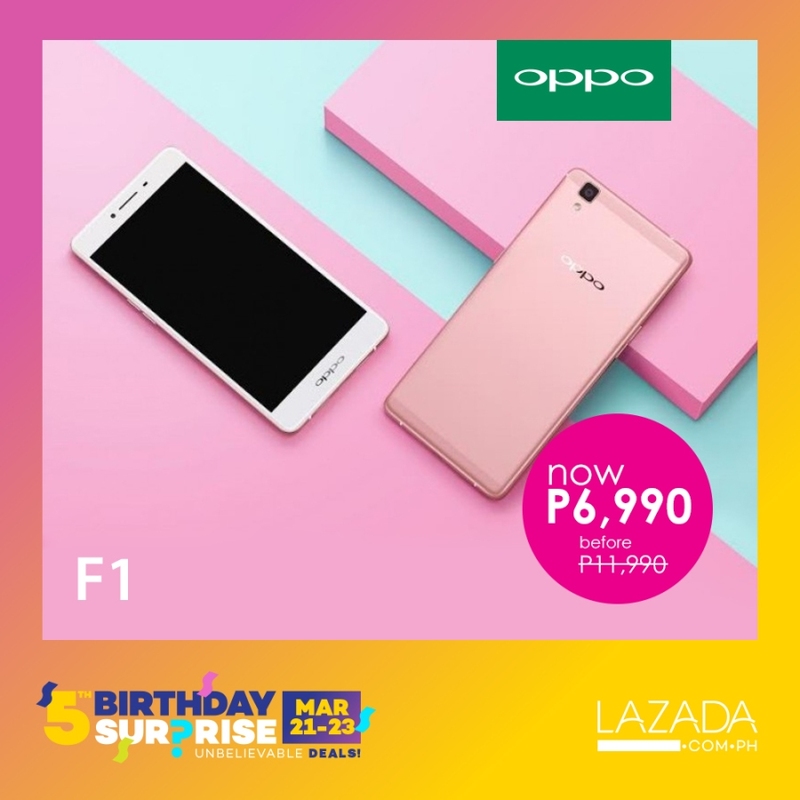 Global electronics company OPPO is offering up to 50 percent discount on select items at Lazada’s 5th Birthday Anniversary Sale happening this March 21 to 23. All discounted phones will also be available on the brand’s official store on the e-commerce website. 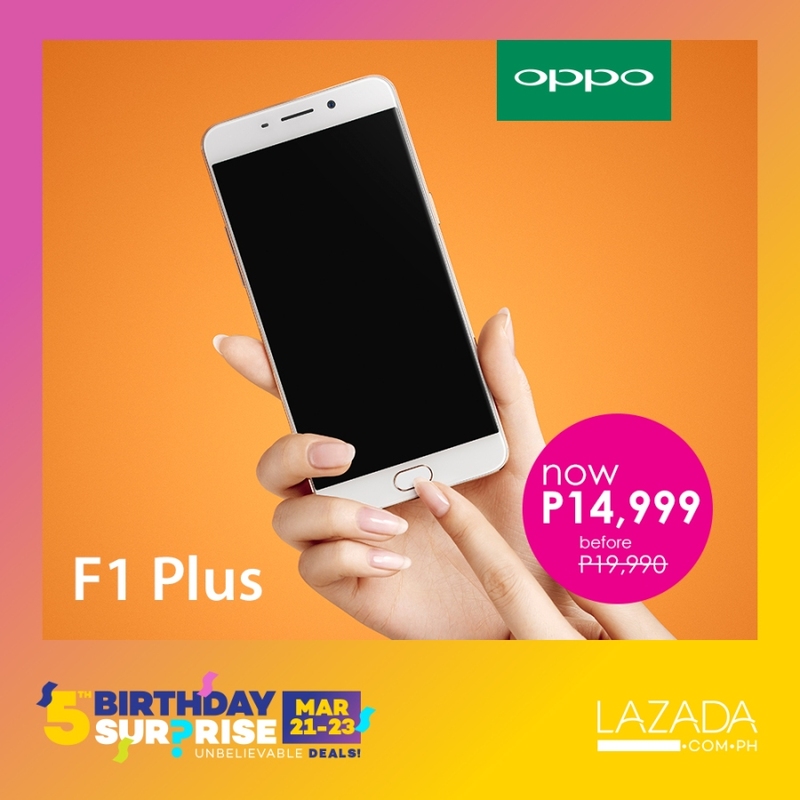 Shoppers will be thrilled at the huge discounts for some of OPPO’s best smartphones including the F1, F1 Plus, Joy 3, and A39. The F1s and A37 will also be available during the birthday sale at regular prices. 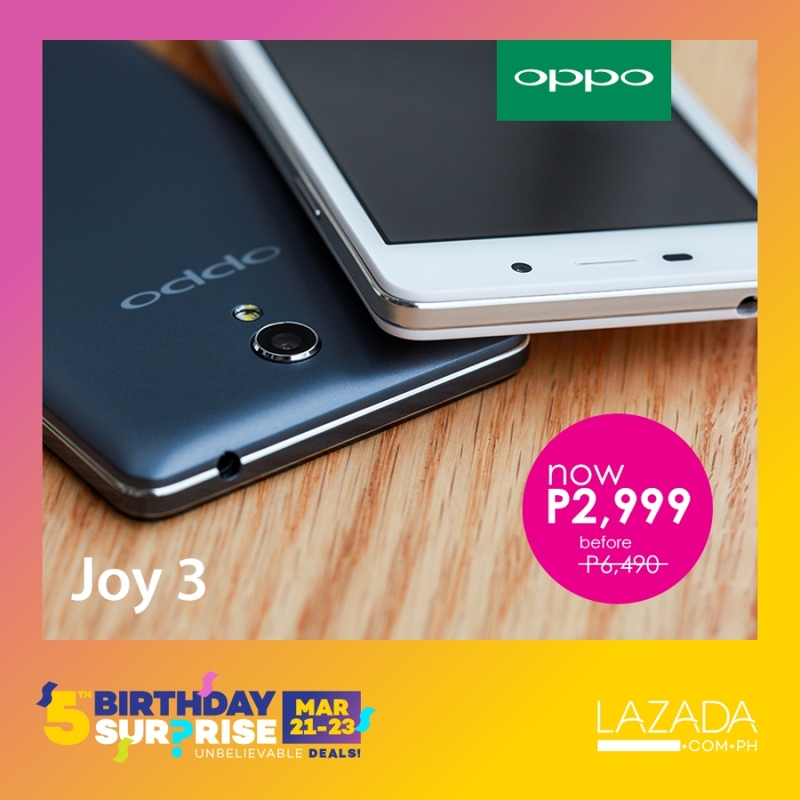 To find these and more, visit the official OPPO store on Lazada at http://www.lazada.com.ph/oppo-official-store/.